The Bonita Springs Fire Control & Rescue District works each year with outside, independent auditors who review the District’s financial practices and statements in accordance with Government Auditing Standards. The subsequent report is then submitted to the Auditor General as required by state statute. Follow this link to view reports from the Department of Financial Services website. Click here to view the 2016-2017 Audit report. The BSFCRD budget is based upon an annual process that ends September 30th. It is the District’s responsibility to see that it is functioning within the budget established for the fiscal year and to prepare for future spending trends based upon projected needs. 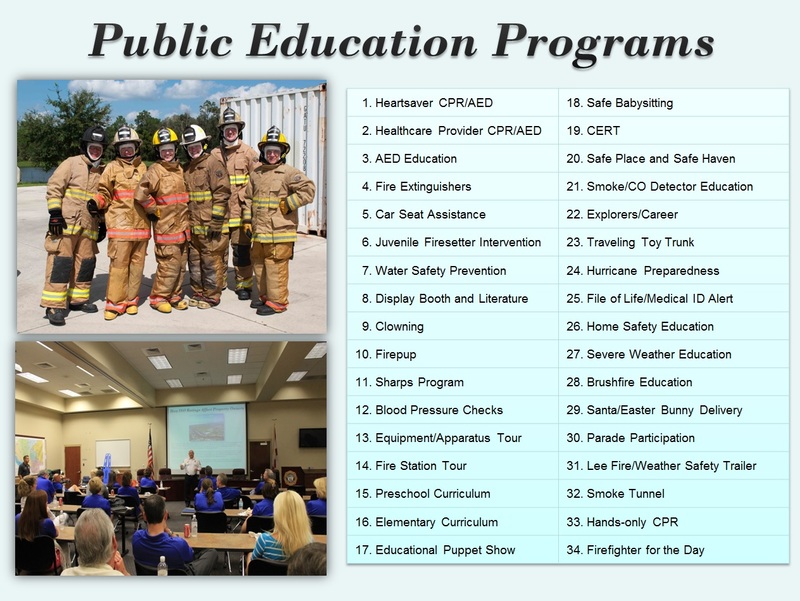 The District welcomes public input into the budget process. All public meetings regarding the budget process will be posted.